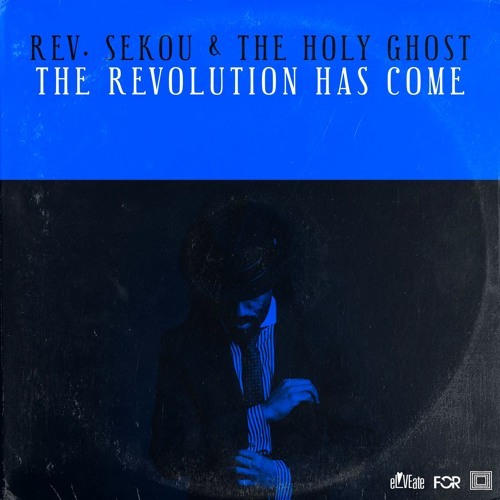 “The Revolution Has Come” captures the toll of southern field hands, grieving mothers’ wails, the vibrancy of contemporary street protest, backwoods juke joints, and shotgun churches—all driven by a funk bass line. i dedicate this to the Sandernistas, Corbynistas, Native American and indigenous justic movements, and the broad social justic and enviroment movement. don't give up!